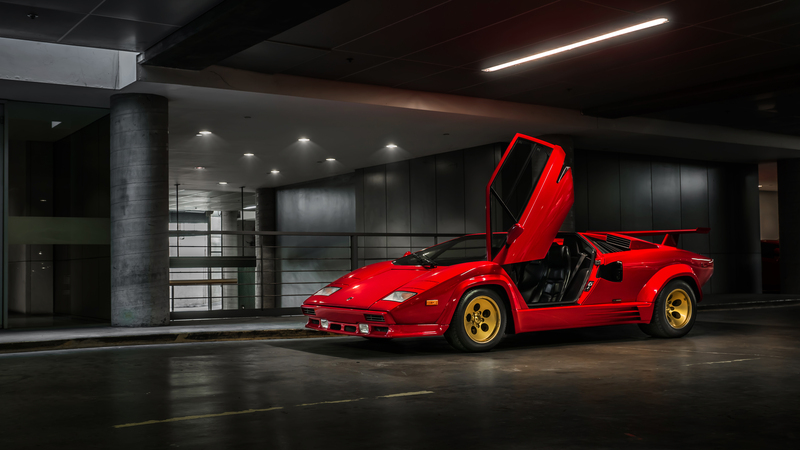 The Lamborghini Countach. Arguably the car most associated with the Lamborghini name. The car we all had on our bedroom wall as kids. Back then this car looked like the future. It gave us hope that this is what cars would continue to be like for years to come. However these days we live in a digital age. Everything is touch screen and voice enabled. We’re becoming more connected with each other and less connected with our cars. The sound and feel of cars have changed drastically over the past 40 years. That is how old the Countach has become. We’re here to bring you something that still looks spectacular even today. A car you can truly connect with. The Lamborghini Thermal Experience has come and gone. Recently we had one of the largest and most diverse group of cars and drivers hit the private grounds of Thermal Racetrack. 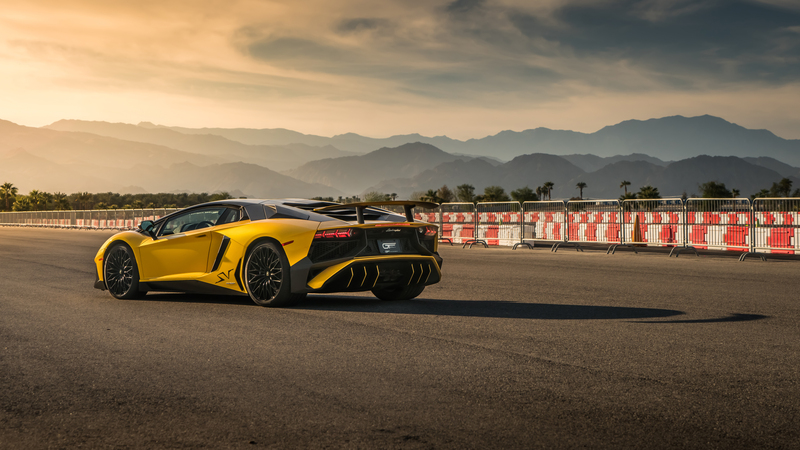 Lamborghini’s flanked by Ferrari’s and McLaren’s made for a very intriguing track day.